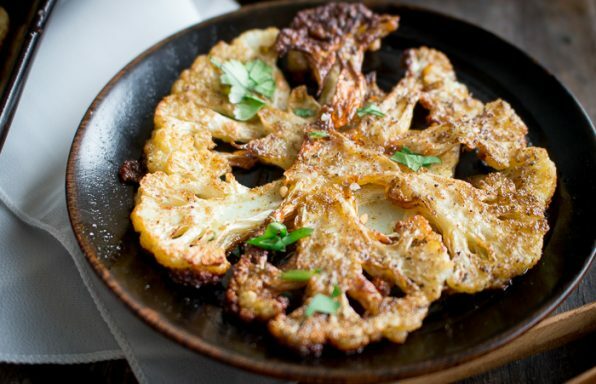 Crispy Roasted Cauliflower Bites are a delightful little middle eastern spiced vegan treat to enjoy as a simple side dish, part of a Buddha bowl or as a delicious low carb snack. 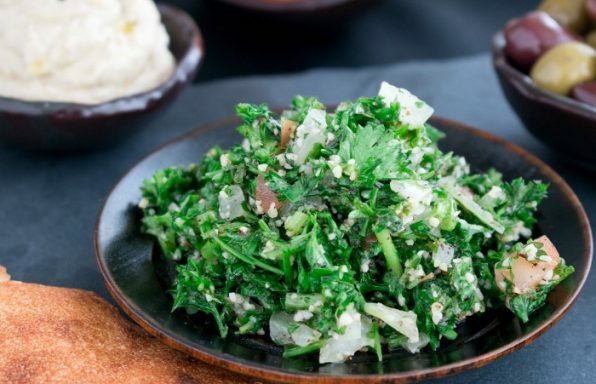 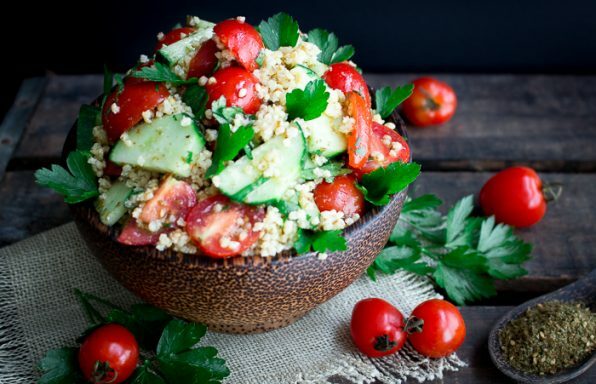 Easy Tabbouleh Lebanese Salad is made with loads of fresh chopped parsley, tomatoes, mint and bulgur wheat with a zippy simple lemon olive oil dressing. 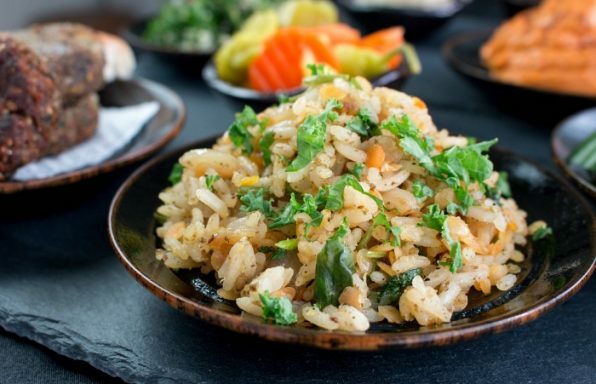 Middle Eastern Rice and Lentils (Mujadara) is a delicious vegan side dish made with red lentils, basmati rice, caramelized onions and aromatic spices. 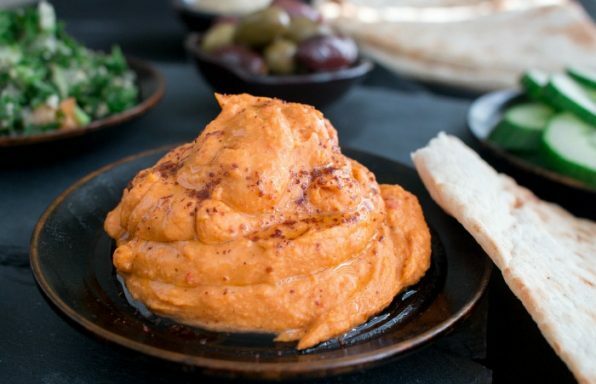 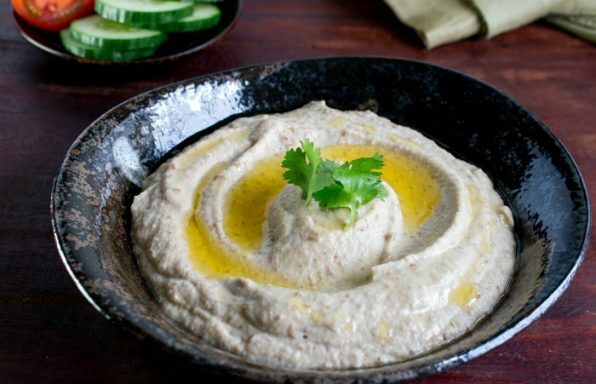 Better than Store Bought Red Pepper Hummus is a delicious savory, slightly spicy creamy garbanzo (chickpea) dip. 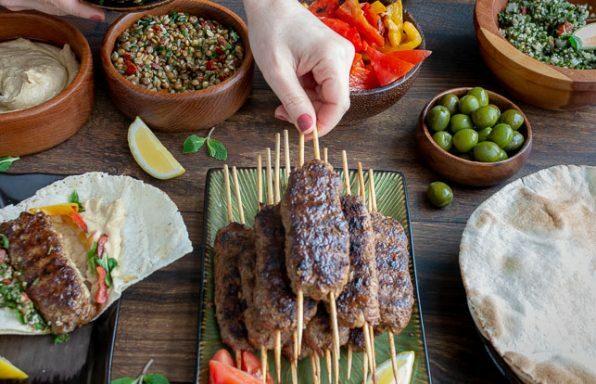 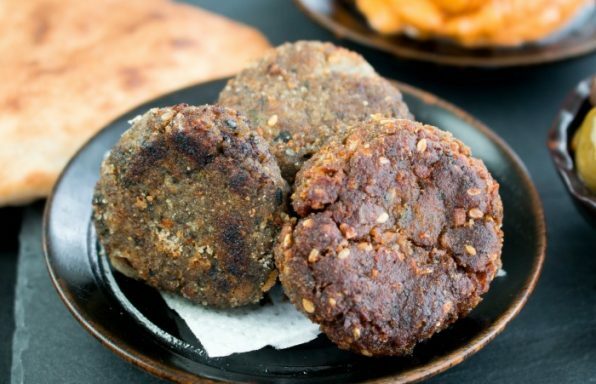 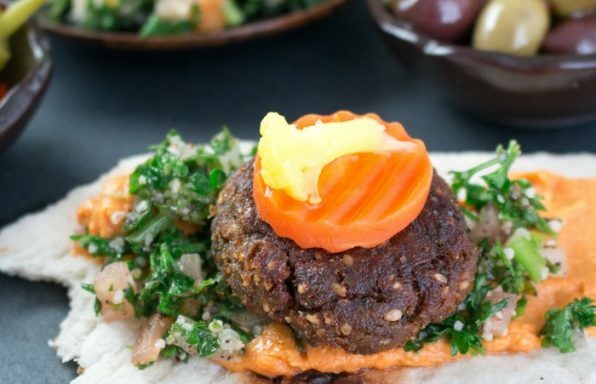 Super Crispy Falafel Bites are a high protein vegan snack or main and star of a Middle Eastern Feast.